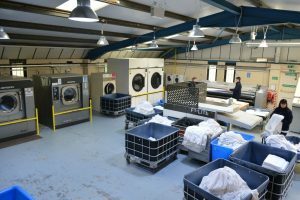 Commercial Laundry, Iron Maidens, has recently relocated to Newcastle-under-Lyme following a loan from business support scheme Michelin Development. Iron Maidens was set up in 1998 and has 17 full-time employees. 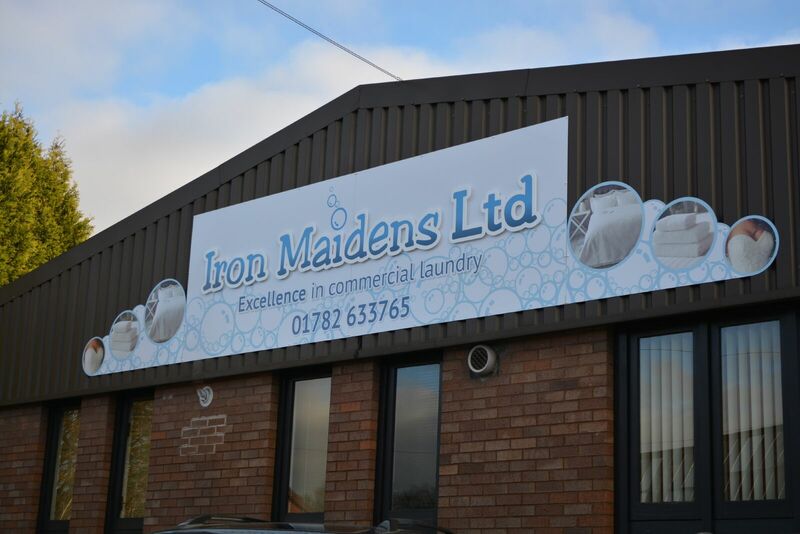 The new, larger premises include better facilities, and funding will help Iron Maidens invest in updated laundry equipment and office improvements, allowing the firm to build on its current commercial contracts, and in turn increase its revenue. This is the third unsecured loan the company has received from Michelin Development. This latest loan will help Iron Maidens to advance and progress their business plans, which will aid the expansion of the commercial side of the business. Sharon Bridgett, Managing Director, said that the support received from Michelin Development over the years has been invaluable. The new improved facilities inside Iron Maidens.